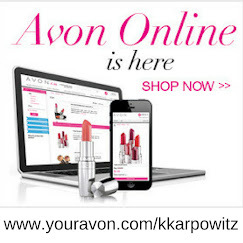 Love Yourself Beauty Online: Avon Campaign 25 Jewelry sales are available online! 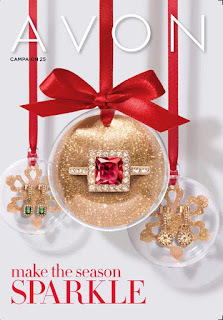 Avon Campaign 25 Jewelry sales are available online! 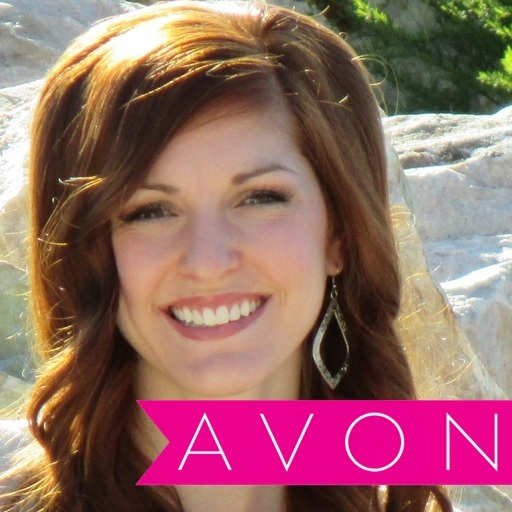 I am so excited about the jewelry sales this campaign! 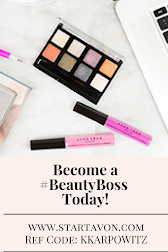 Let's get you dolled up for the holiday season! Thanksgiving and Christmas are just around the corner! 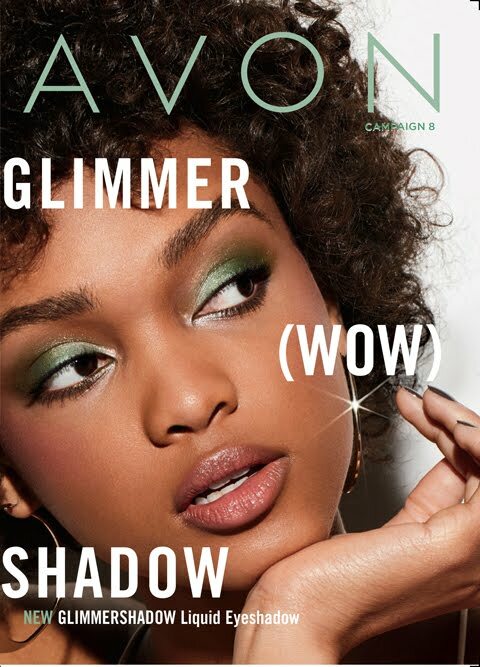 Have you seen Avon Campaign 25 Jewelry sales? -----> See them here!